Stronger More Toxic Gardasil Vaccine Approved by FDA: Will More Girls Suffer and Die? The FDA has just approved the use of a reportedly "new and improved" version of Gardasil, which will be marketed as Gardasil 9. According to the FDA approval letter, this action was taken without consultation with VRBPAC (the Vaccines and Related Biological Products Advisory Committee) which is responsible for reviewing and evaluating data concerning the safety, effectiveness, and appropriate use of vaccines and related biological products. A reading of the package insert for the new Gardasil vaccine reveals that Gardasil 9 has more than DOUBLE the amount of toxic aluminum, increased auto immune disorders and fetal deaths among pregnant women during drug trials, and recorded a rate of 2,300 serious adverse events to try and prevent 7.9 cases of cervical cancer. 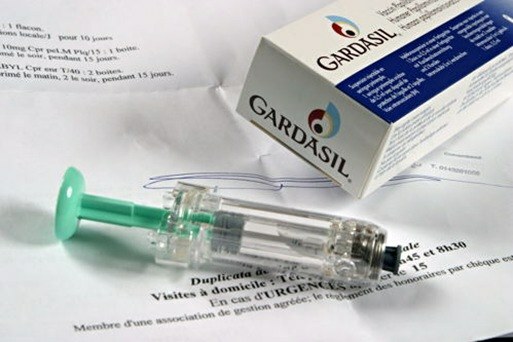 Will you or your children be getting the "new and improved" HPV Gardasil vaccine?